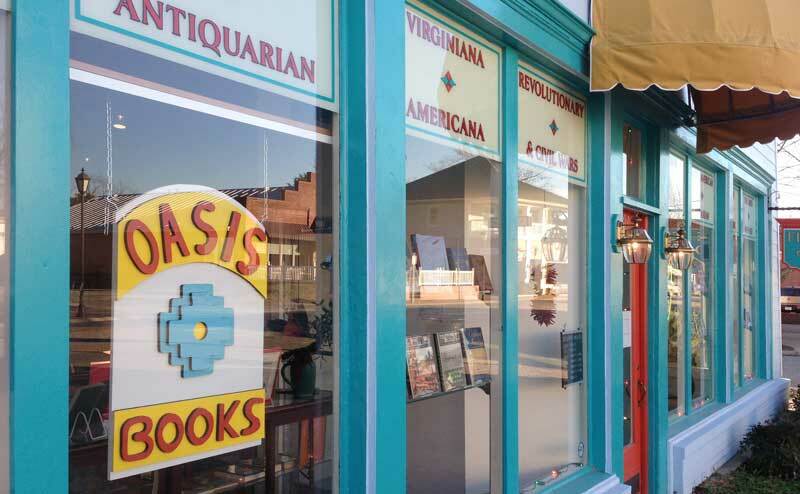 In the face of continued closings of independent used bookstores, Oasis Books is proud to continue to offer the public, a brick and mortar shop with comfortable settings for customers to browse its growing collection of fine used books. we’re happy to leave the selling of new books and Kindles to others. At Oasis Books, we continue to expand our offerings in all of our mainstay genres. Visit our rare book rooms by appointment, that offer many titles in various genres that are collectible, hard to find, in beautiful condition and competitively priced. We look forward to guiding customers with our offerings of gifts from the heart; books and stones for healing; and future events to assist in accessing your own intuition; being authentic in a chaotic world; and creating sacred space. We Buy Your Used Books – Oasis continues to solicit purchases of books that compliment our inventory. We pay by check. We do not offer store credit. If you have small lots of 200 books or less, please phone for an appointment before bringing in your books. For larger collections above 200 volumes, we will gladly come to you and your books. Please call for more information. History of Oasis Books – Carl W. “Kip” Mortenson, Proprietor, is a second generation bookseller, following in his fathers footsteps. C. Walter Mortenson, owned and operated, with his wife, Gerda, “ATTIC BOOKS” of RD#3, Newark, Delaware from the mid-1950’s to the mid-1990’s. Kip and his wife Odette opened Oasis Books of Choteau, Montana in 2005 specializing in quality hardcover books in the fields of Western Americana, Old and Modern Western Fiction, American Literature, Virginiana, New Age, Native American, Maritime, Early American History, Illustrated and Antiquarian Books.